Here are a few quick and easy recipes that really bring out that yummy cilantro taste!! Cilantro Chicken- Baked chicken with a light cilantro sauce and a garlic twist. 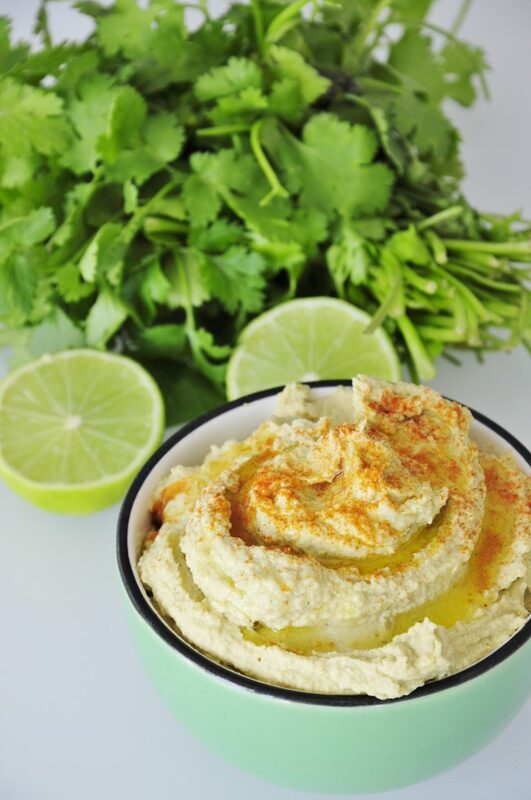 Cilantro Lime Hummus- For a delicious, healthy snack try this Cilantro Hummus with a kick of lime. Cilantro Salsa Fresca- The perfect salsa to snack on while soaking up some sun. Did you know that the entire cilantro plant is edible? Yup! Everything! From the leaves, stem, roots to even the seeds.